Devon and Cornwall Police has welcomed seven on-call firefighters from Devon and Somerset Fire and Rescue Service who will be trained as special constables in a new role known as a community responder. On-call firefighters set to be community responders visit the Devon and Cornwall Police control room at Middlemoor. 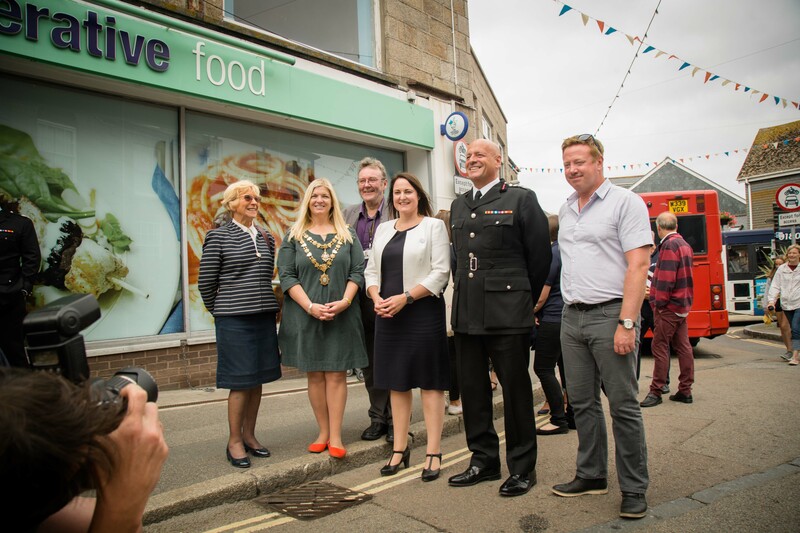 This innovative police and fire collaboration project is funded by the Police and Crime Commissioner and will improve access to the emergency services for communities in Devon. 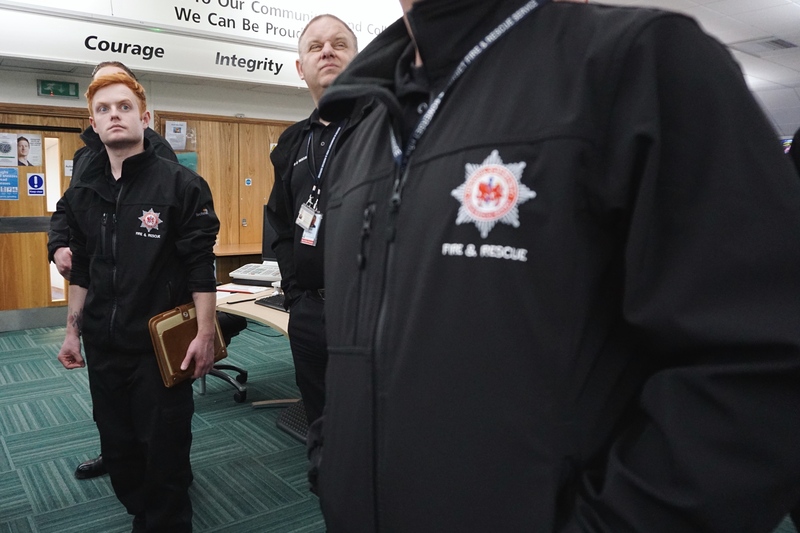 These new 'community responders' will have the ability to go to both fire and police incidents, increasing both police presence and the number of available on-call firefighters in communities. This unique pilot project is a national first, encompassing the skills of an on-call firefighter and special constable in a single post. 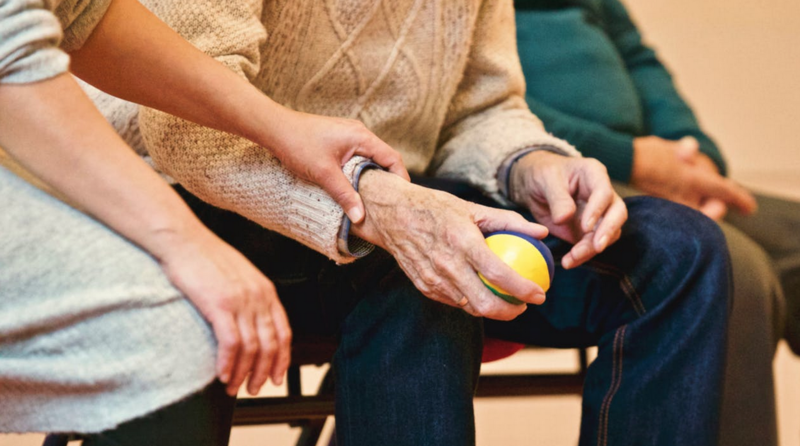 Seven community responders have been recruited into locations where there is a need based on risk, vulnerability and harm. Cullompton, Crediton, Dartmouth, Honiton, Okehampton, Newton Abbot and Totnes are all set to have a community responder later this year. 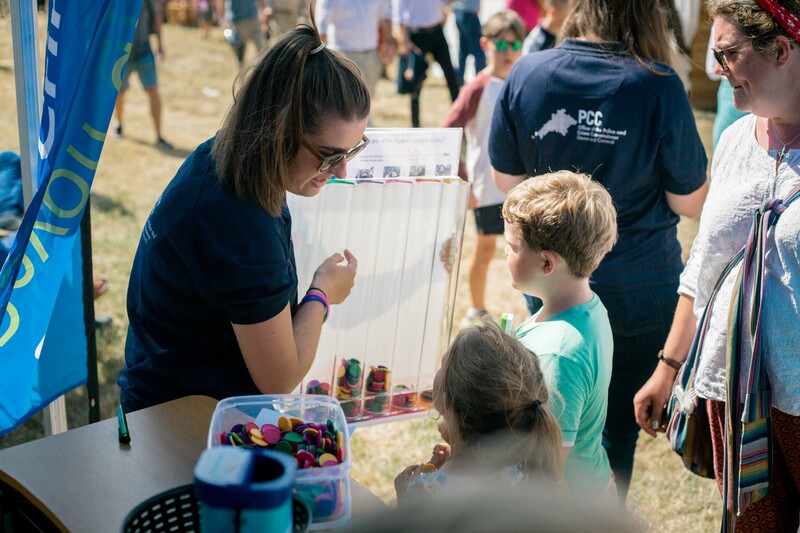 The project will improve response times in rural locations, better connect with the public and deliver joined up prevention activities providing a better service to our communities keeping everyone safe. 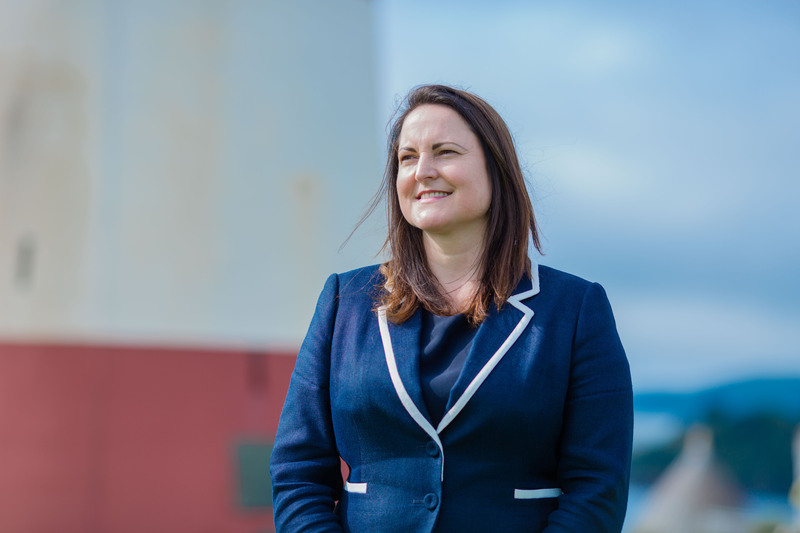 Police and Crime Commissioner for Devon, Cornwall and the Isles of Scilly Alison Hernandez has committed funding for an initial two years covering recruitment and ongoing training costs with the possibility of extending further. 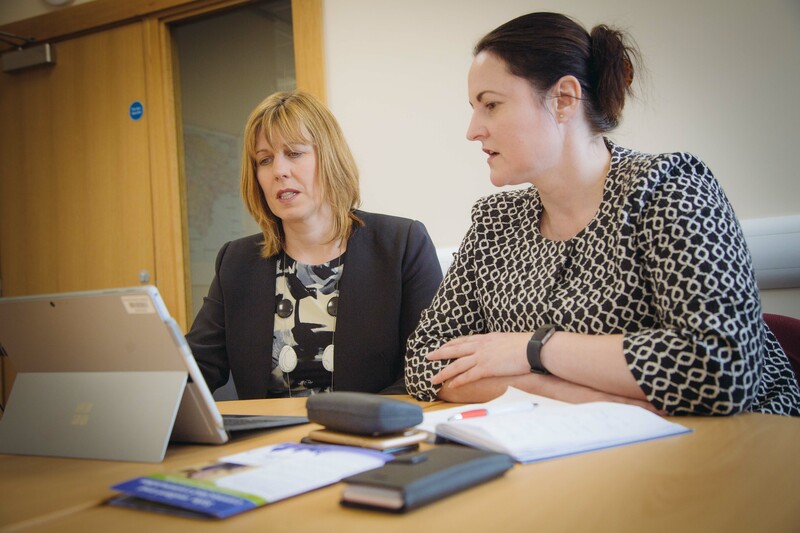 This forms part of the PCC’s commitment to improving collaboration between the emergency services in her Police and Crime Plan. 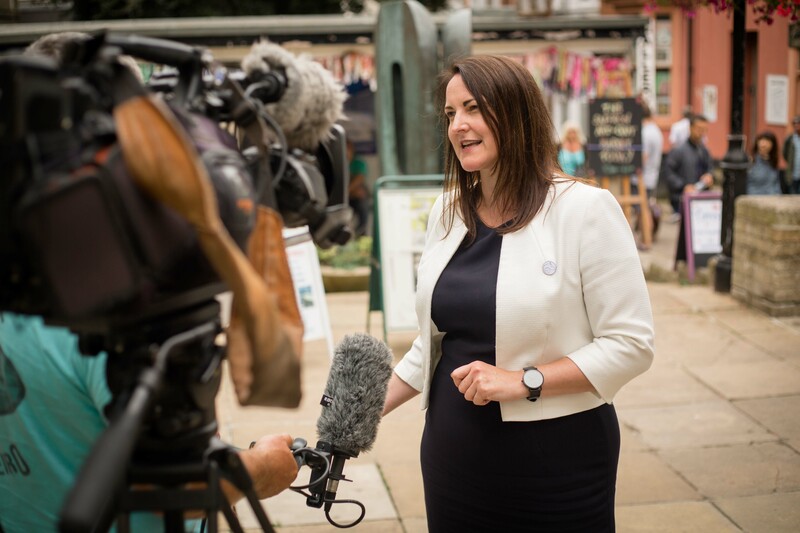 “I’m incredibly pleased to be able to support this collaboration. 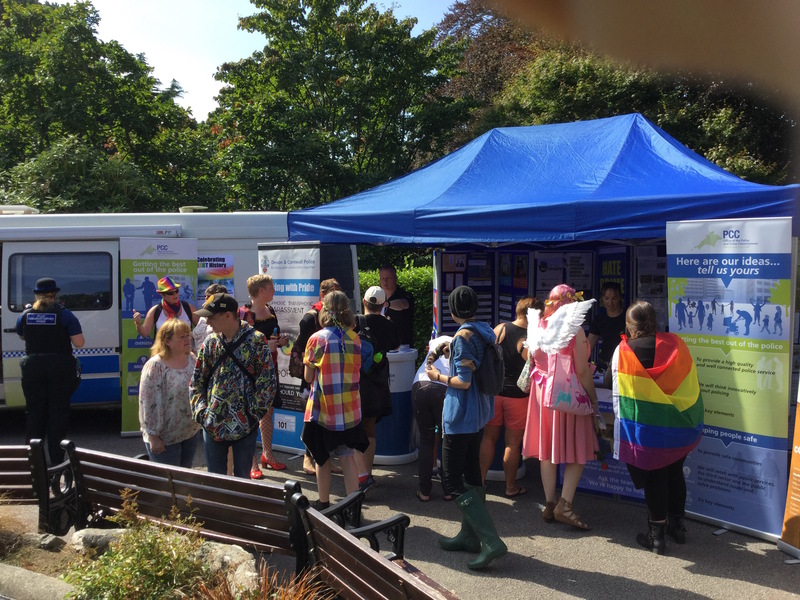 We don’t know what future funding will look like for any of our emergency services and working together on unique projects like this will improve the service both organisations can deliver to people in Devon.” said Alison. Kevin Pearce who will be the new community responder for Cullompton says he was motivated to take on the role by a lifelong interest in police work. 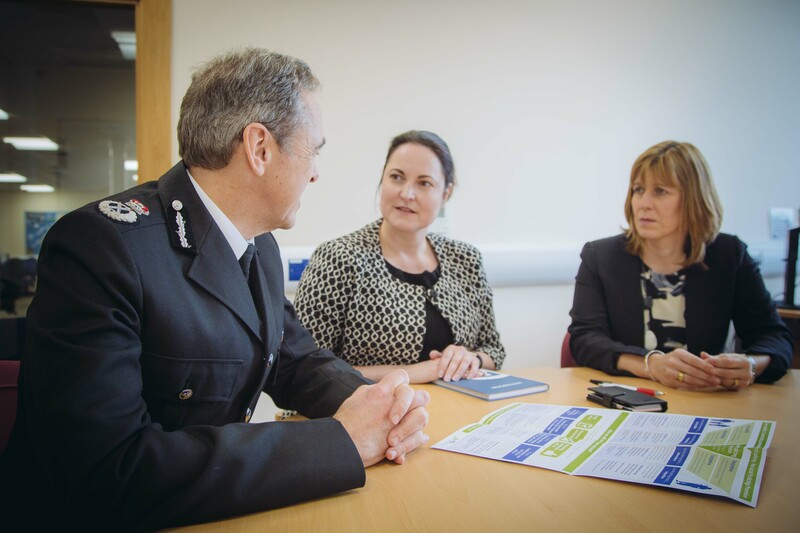 Chief Inspector Tom Holmes, the Devon and Cornwall Police lead for emergency services collaboration said: “This project provides an excellent opportunity for both police and fire to add additional officers into our communities who will be able to approach every issue from 2 points of view. Community responders are due to be in situ in spring 2019. Existing special constables are now being offered the opportunity to train as on call firefighters to expand the number of locations where community responders will operate.